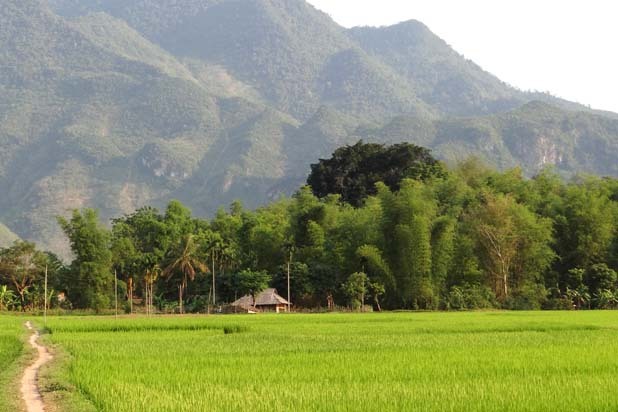 How to get in Mai Chau ? 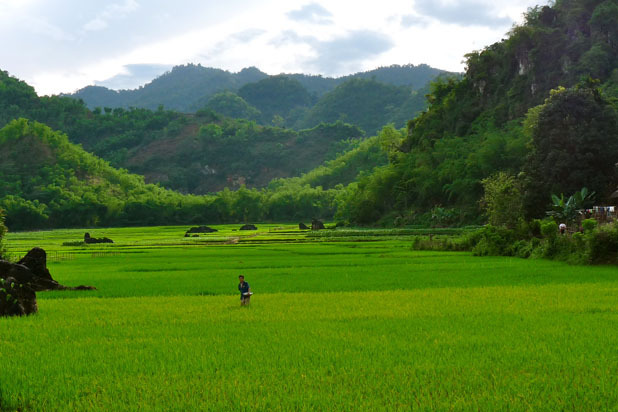 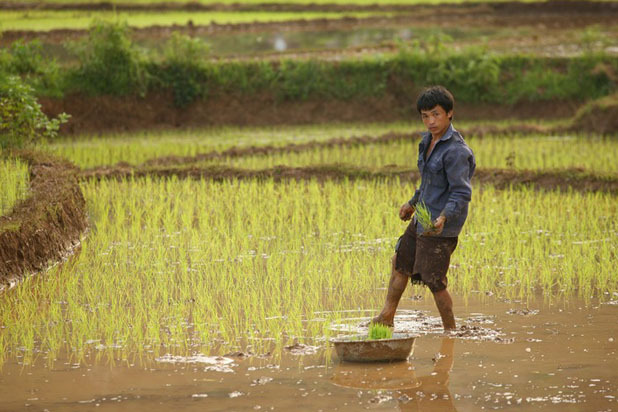 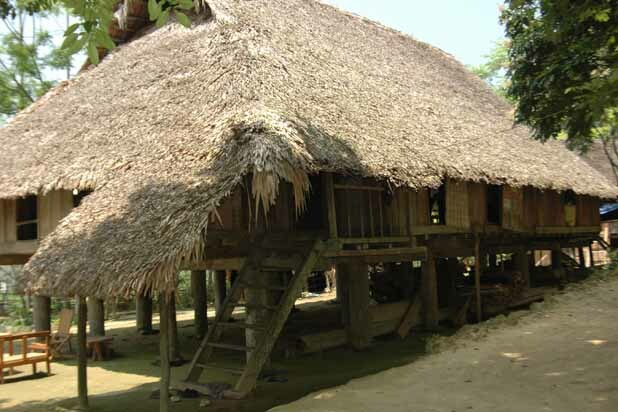 Mai Chau is a beautiful valley in Hoa Binh province, located 135km southwest of Hanoi. 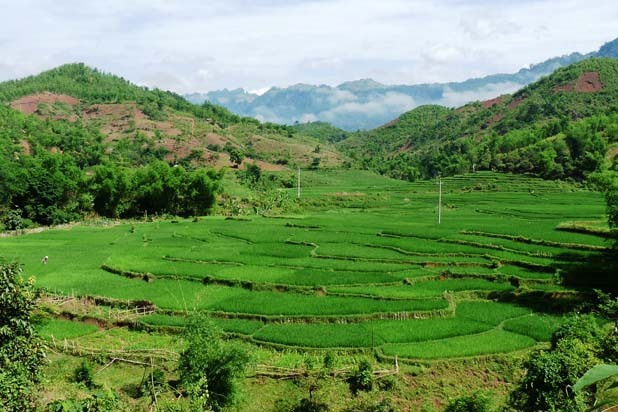 The key appeal of Mai Chau lies in its idyllic landscape, untouched tradition and relaxing rural life, perfect for a fascinating ride. 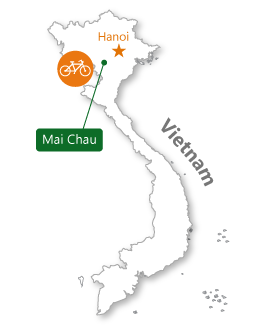 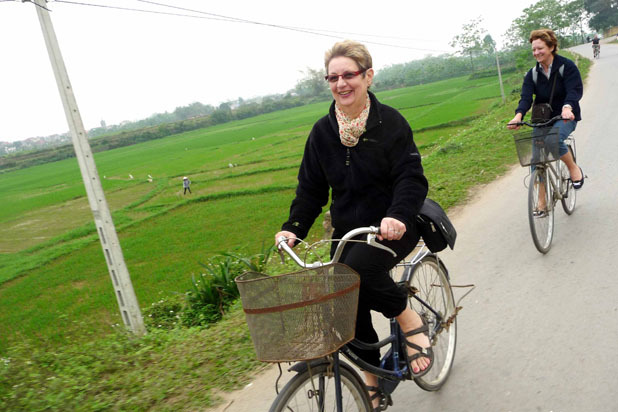 Riding a bicycle to discover Mai Chau is another way to experience its beautiful, peaceful and lush scenery. 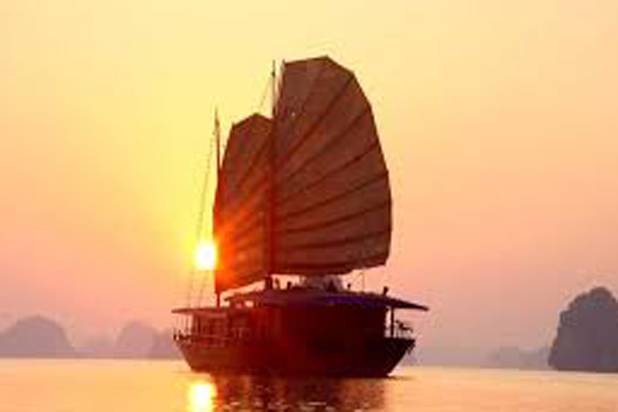 Take daily routes used by Thai white people, exchange a greeting smile with them or meet and talk them, visitors will truly get connected to the heart of the land. 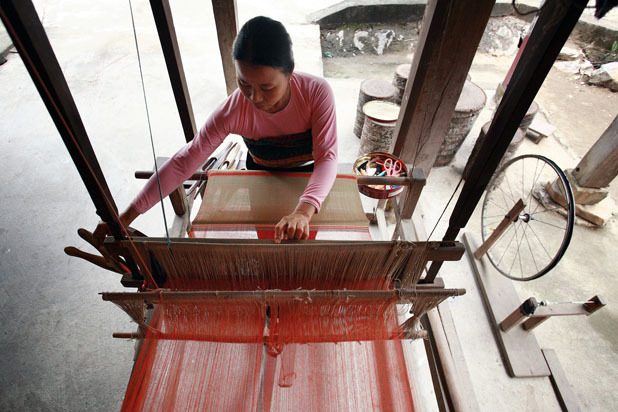 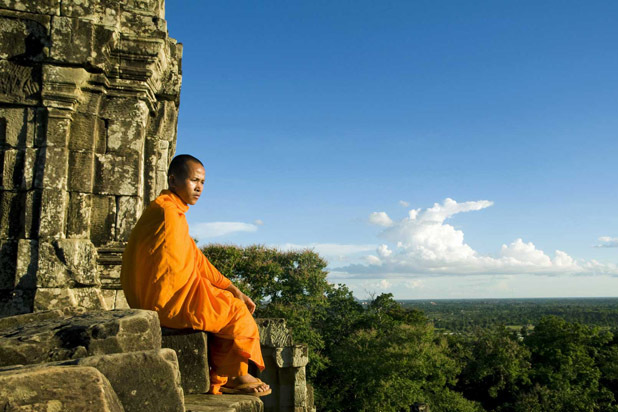 Watching their daily life activities and work makes for an insightful travel experience.